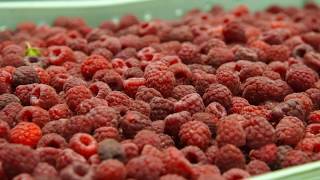 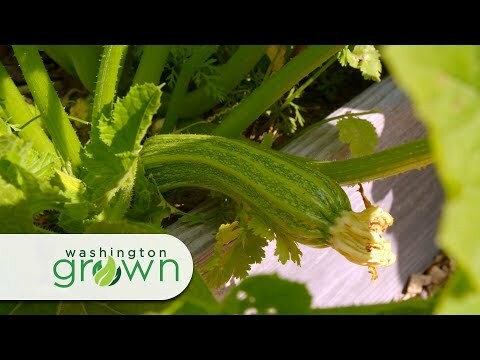 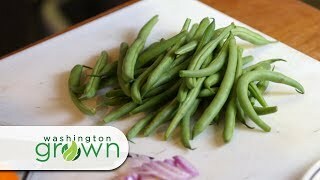 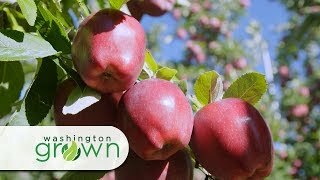 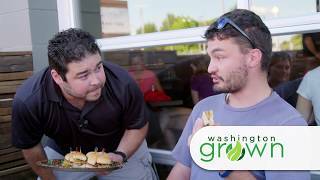 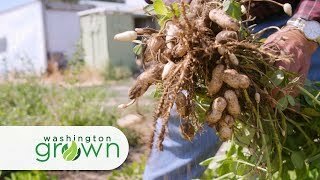 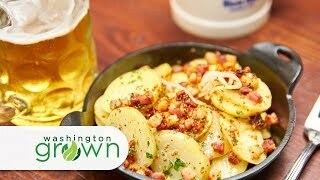 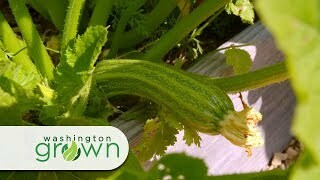 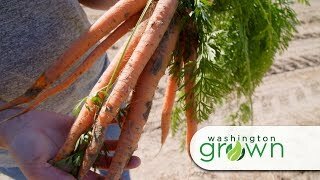 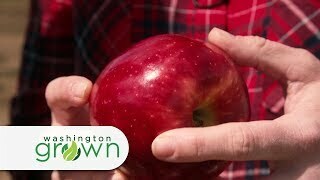 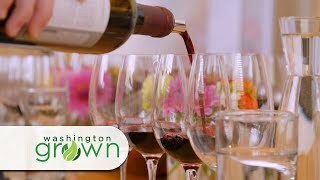 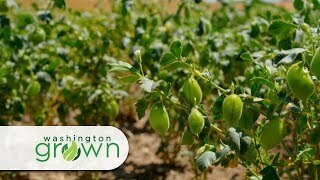 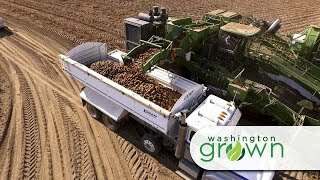 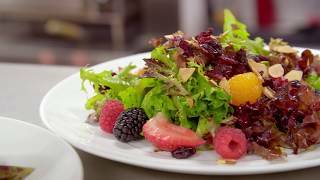 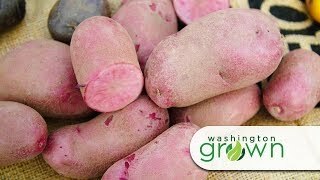 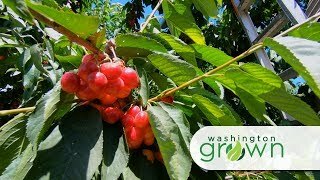 If you like your food sweet, you'll love this episode featuring Washington grown fruits as dessert! 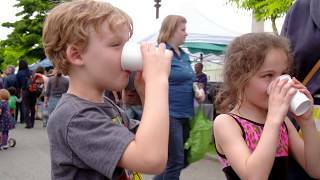 We're visiting Fleur de Sel Creperie in Spokane and making both a savory and a sweet crepe. 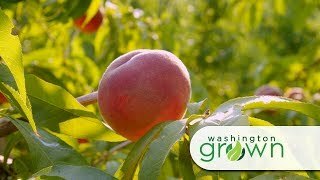 And we'll visit Knight Orchards to see how they are growing Washington's delicious pears. 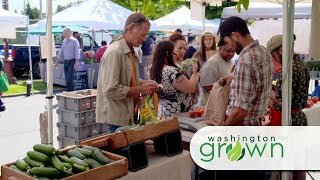 After that, we'll stop by My Sweet Lil Cakes food truck for a truly unique dessert and then wrap up at Schwartz Brothers Bakery to tour their facility and see how they feature Washington grown fruits in their products!